The Greek Mythological Creatures have given us astonishing stories of beauty, power, love and heroism. The gods and goddesses of ancient Greek mythology have always brought symbolic significance to us all. Most of these ancient Greek goddesses lived in the realms of the heavens and we are all aware of their special powers and their ability to control particular aspects of life. 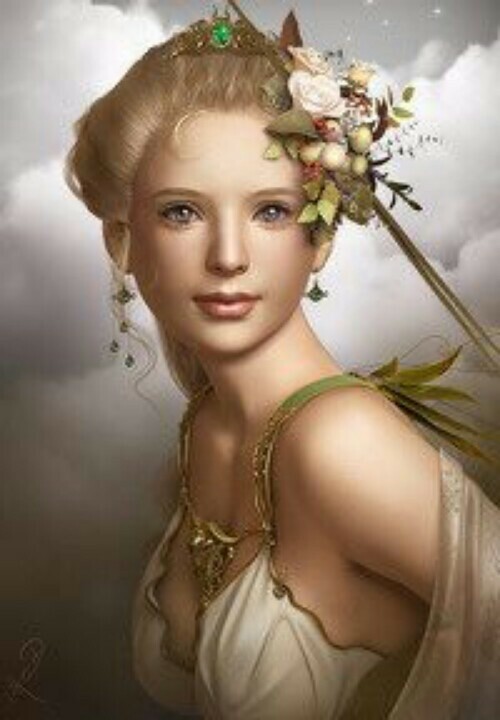 Hera, Athena, Rhea, Artemis and the rest of the goddesses have captivated us with their wit, beauty and special powers. Check the top 10 most beautiful Greek Mythological Creatures. Athena is the goddess of wisdom, reason and intelligence. She was the goddess with profound popularity among the gods and mortals. She was popularly known for her fierceness in battles. Remarkably, she always fought for justice and righteousness. She personifies divine reasoning, wisdom and knowledge. She was also known to be Zeus favourite child as she was allowed to use his father’s thunderbolt whenever the need arise. Hera is the goddess of marriage and birth. She’s the queen of all gods and the wife of the mighty Zeus. As the godly representation of marriage, she always protected married women and did her best to preserve marriages. Unfortunately, Hera would always encounter problems with her own marriage to Zeus, as he always had mistresses. 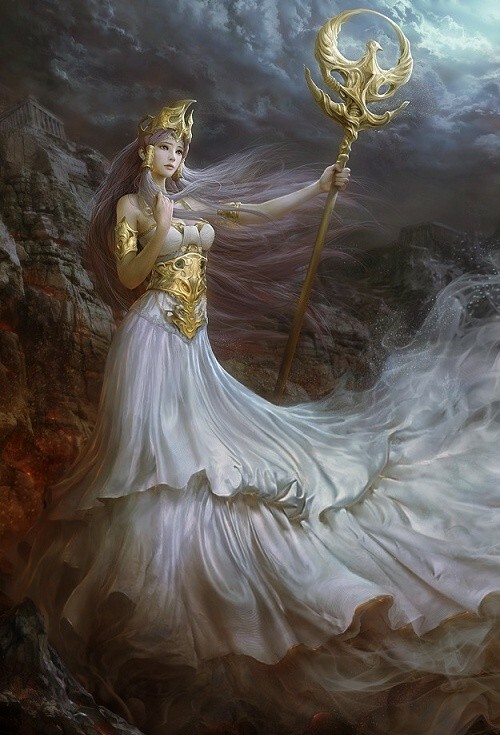 Overall, Hera, ruled over the heavens and the mortal world far before her marriage to Zeus. In fact, even the very powerful Zeus feared her. She was exceptionally tight towards all of his love interest and she ensured that all those who are responsible were punished. At times, she could even blindly punish innocent mortals and deities in her anger against Zeus love affairs. Sadly, Hera was destined to be always jealous to Zeus mistresses and to always plot revenge against them. 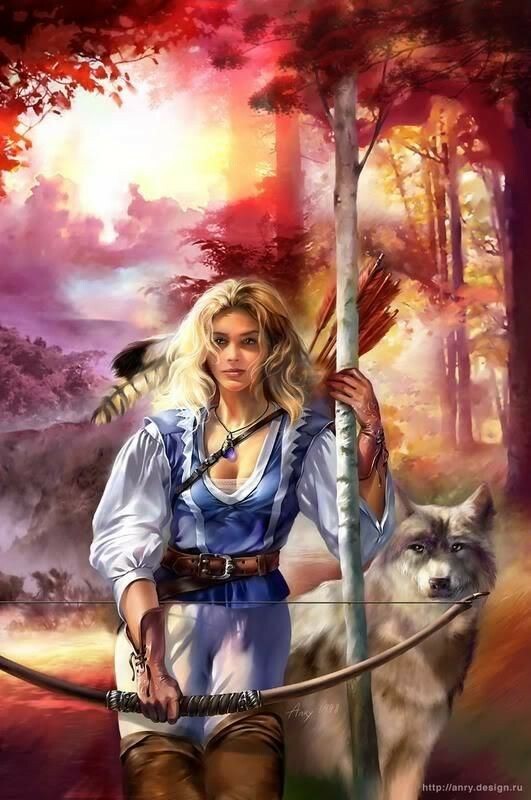 Artemis is the goddess of the hunt and the natural environment. She’s the twin sister of Apollo and the love child of Zeus and Leto. 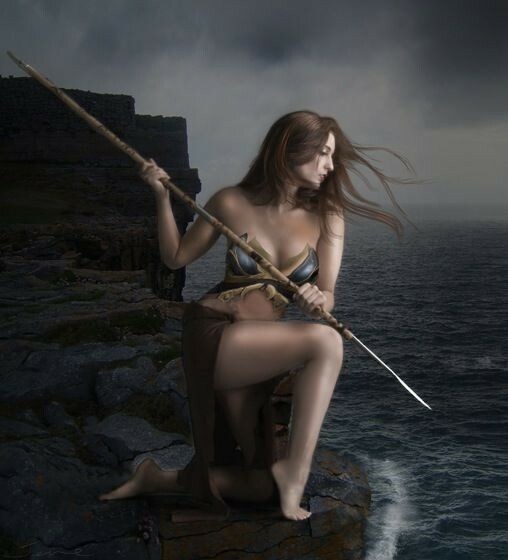 She was a gifted archer and skilled huntress. She also earned the title of protector of childbirth and labor when she assisted her mother gave birth to his brother, Apollo. Artemis had seen all the difficulties her mother has to go through as a mistress that she promised to remain a virgin forever. She was also called the goddess of virginity. Demeter is the goddess of harvest and grain. She always had a large following among human beings as she has the power to bless them with better harvest and agriculture. Demeter has always been generous in providing a great harvest among mortals until her daughter, Persephone was abducted by Hades in the underworld. Demeter went into a state of immense gloom and sorrow resulting to unfavorable weather conditions causing the plants to wither and die. 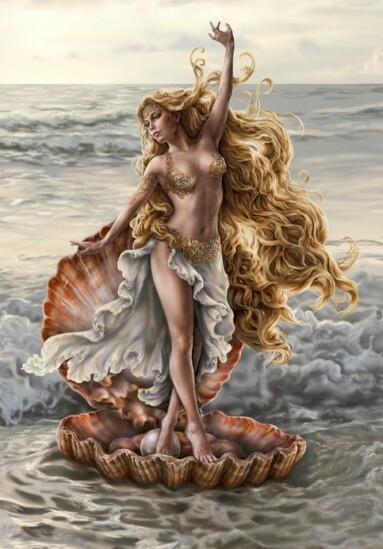 Aphrodite is the goddess of beauty, love and desire. She was the divine personification of all desire and affection that binds everyone together. Her beauty has the power to attract even the most robust and dignified hearts. Aphrodite has the power to stir love and desire among gods, mortals, animals and beasts. Wonderfully, she also has the power in the natural cycle of birth, death and rebirth of all living creatures. Rhea is often called the mother of gods as she was the mother of Hestia, Hades, Poseidon, Hera and Zeus. She was the wife of Kronos, a titan who dethroned his father Uranus to become the new ruler. Later, Kronos feared that his children will dethrone him as king that he would eat his every single new born. To stop Krono’s mad act, Rhea tricked him by giving him a stone to swallow instead of Zeus when he was newly born. Hence, Kronos ended up throwing up all the children he had swallowed. All the first Olympian gods were revived, thanks to the heroic act of their mother. Leto was famously known as the goddess of motherhood as she went through difficulties in conceiving children. 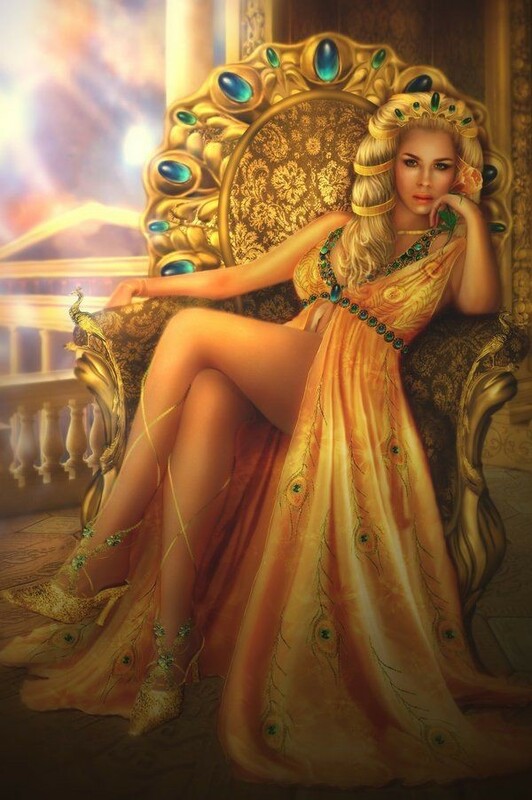 She was the favorite mistress of Zeus and most hated by Hera. It was known that Hera’s anger for Leto was profound that she did all her best to bring sufferings upon the pregnant and helpless, Leto. However, in spite of Hera’s anger, Leto was able to conceive and gave birth to twin goddesses, Artemis and Apollo. Nemesis was the god of retribution or the god of revenge. She has the power to perform judgement and inflict punishment to those who committed evil deeds. She’s known for being just as all her actions were aimed at maintaining a balance within the human affairs. She makes sure that everything is in balance that there is no too much happiness and not too much sorrow. Hebe is the godly personification of forever lasting youth and beauty. She is the youngest daughter of Zeus and Hera. She has the power to restore the youthfulness back into the old. She was married to demigod Hercules where they had two children named as Alexiares and Anicetus. 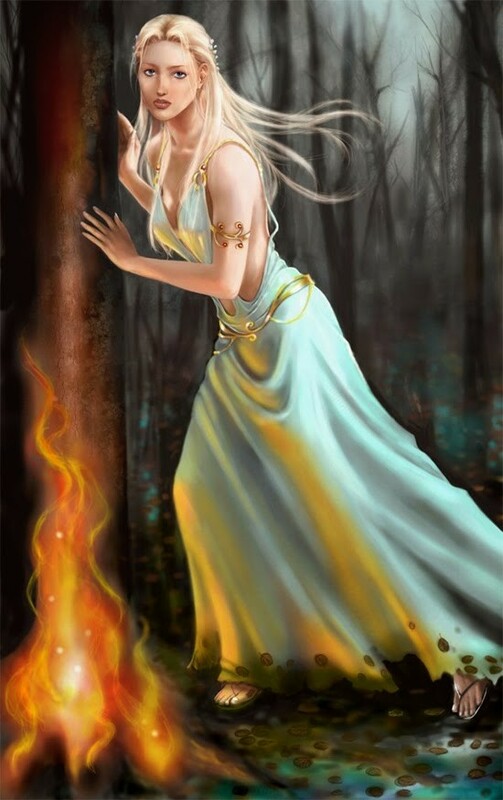 Hestia is the Greek goddess of the hearth. She represented the warmth of a home received from the burning fire in the hearth. She’s believed to be the godly representation of tranquillity in an average domestic life. 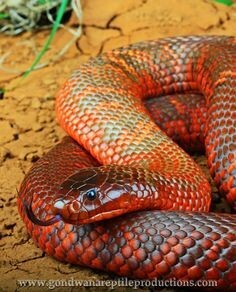 Reptiles are one of the most captivating creatures in the world! This is the comprehensive Tonaki Tinnitus Protocol review that I created.